Mahr, a worldwide renowned company, was founded by its German founder, Carl Mahr, in the year 1861. It is a family owned business traditionally associated with innovation, and quality. 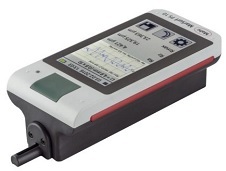 Today, its name is synonymous with hand held metrological instruments, high precision ball bearings, and high precision metering and gear pumps. 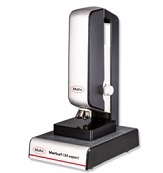 Mahr is a specialist in the discipline of production metrology and provides satisfactory solutions for its customers regarding quality related questions. 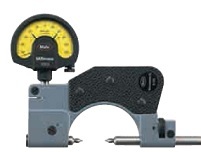 At Willrich Precision, we stock Multimar – Universal Measuring Instruments, MarGage – Standards, Gages, and Gage Blocks, and MarTool – Measuring and Inspection Equipment, and many more products from our range of trusted Mahr precision measurement tools. We will help you get value for your money when you shop with us. 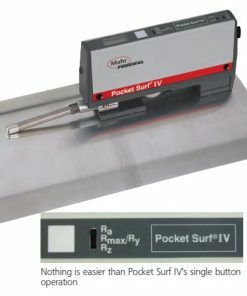 You can fulfill your needs for reliable precision measuring instruments and still meet your budget. 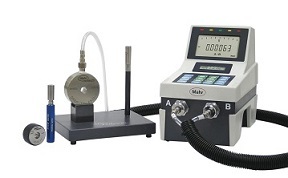 Willrich Precision has been serving our customers since 1971 with an extraordinary array of precision measurement tools. With so many years of experience in the inspection, metrology, and gaging industry, we know the high quality and workmanship needed by our customers. Shop today with us and discover for yourself the fullest extent of the Willrich Precision benefits when you buy products related to air and space industry, precision mechanics, medical technology, automotive industries, electronics, and other products.